SOLERIQ® S is OSRAM Opto Semiconductors’ state-of-the-art easy to use Chip-on-Board family specifically designed for professional lighting applications. 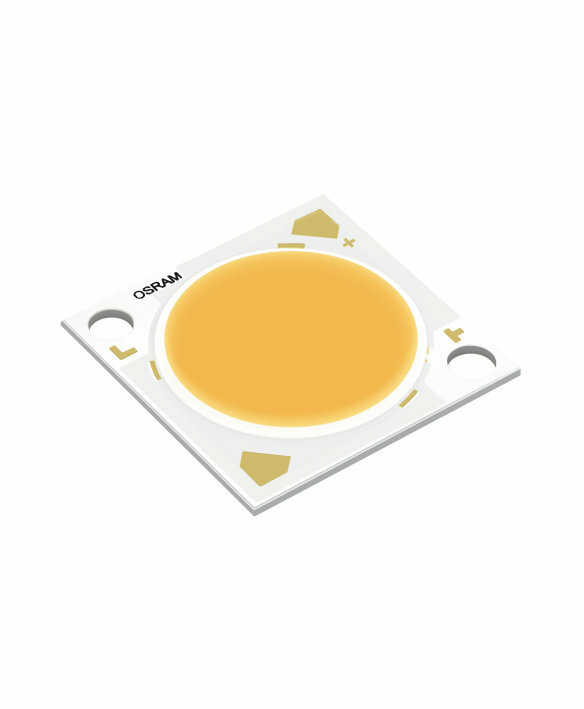 The “Brilliant White” and “Brilliant Color” versions extend the CoB portfolio by offering superior light quality solutions. “Brilliant White” delivers more natural white appearance while "Brilliant Color" offers natural white plus an enhancement in illuminating colored objects. The new High Efficacy CRI 80 and CRI 90 series delivers best in class performance. SOLERIQ® S is easy for lighting manufacturers to use. With a light emitting surface (LES) of ∅ 9.8 mm, ∅ 13.5 mm, ∅ 14.5 mm or ∅ 19.0 mm, the SOLERIQ platform increases the flexibility for various designs, supports the LED interhanceability and even enables Zhaga standard designs for LES 9, 13, 15 and 19. The SOLERIQ® S Brilliant White range offers pure, clean and clear white light, free of greenish or yellowish tints – white just appears whiter. 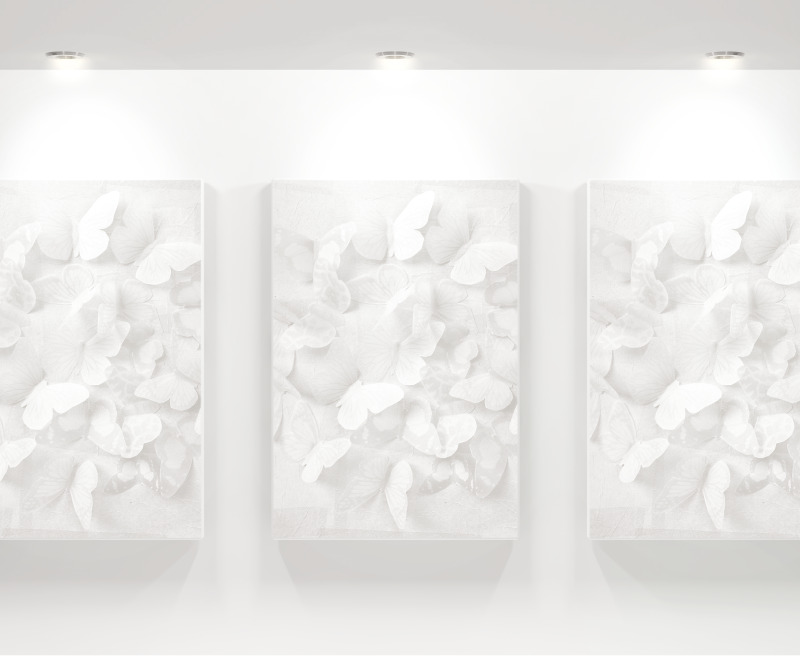 The SOLERIQ® S Brilliant Color range offers the same appearance of natural white and also enhances the appearance of colored objects – with more saturated and distinct colors, better color discrimination and clearness, an effect well known from HID lamps. SOLERIQ® S 9, S 13 High CRI 97 delivers strong performance with superb color rendering properties. Industry leading lumen maintenance performance (LM80) with overdrive capability of 2.3 times the typical drive current. SOLERIQ® S High CRI 97 is easy for lighting manufacturers to use. With a light emitting surface (LES) of ∅ 9.8 mm and ∅ 13.5 mm, the SOLERIQ platform increases the flexibility for various designs, supports the LED interchangeability and even enables Zhaga standard designs. SOLERIQ® S High CRI 97 is specifically designed for applications requiring large flux packages out of a compact area. The SOLERIQ® S High CRI 97 is perfectly suitable for indoor general lighting, especially spotlight and downlight solutions – in commercial application fields and also for residential use. 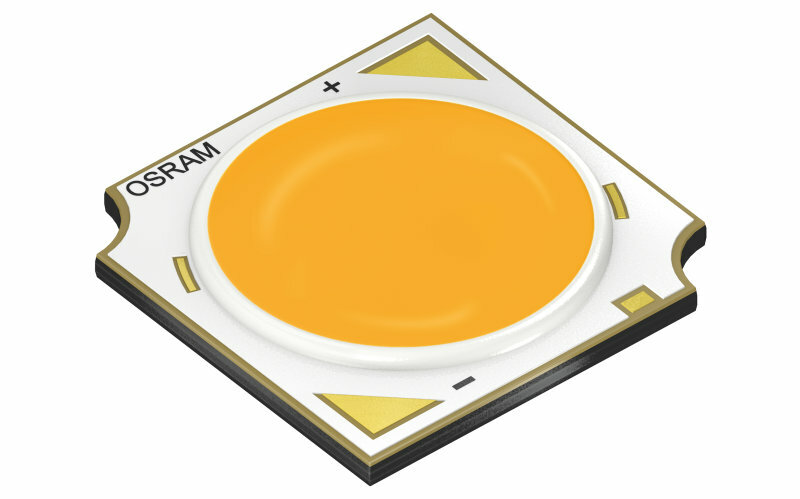 SOLERIQ® S High Efficacy CRI 80 and CRI 90 is OSRAM Opto Semiconductors’ state-of-the-art easy to use Chip-on-Board series specifically designed for professional lighting applications. This series upgrades the CoB portfolio by offering best in class performance with superior light quality solutions. SOLERIQ® S 9, S 15 High Efficacy CRI 80 and CRI 90 delivers strong performance with excellent color uniformity properties. Industry leading lumen maintenance performance (LM80) meeting DLC Premium top-tier, with overdriving capability of 2.3 times the typical drive current. SOLERIQ® S 9, S 15 High Efficacy CRI 80 and CRI 90 is specifically designed for applications requiring large luminous flux packages out of a single compact light emitting area. The series offers a comprehensive list of accessories ranging from connectors to lenses and reflectors. SOLERIQ® S 9, S 15 High Efficacy CRI 80 and CRI 90 is easy for lighting manufacturers to use. 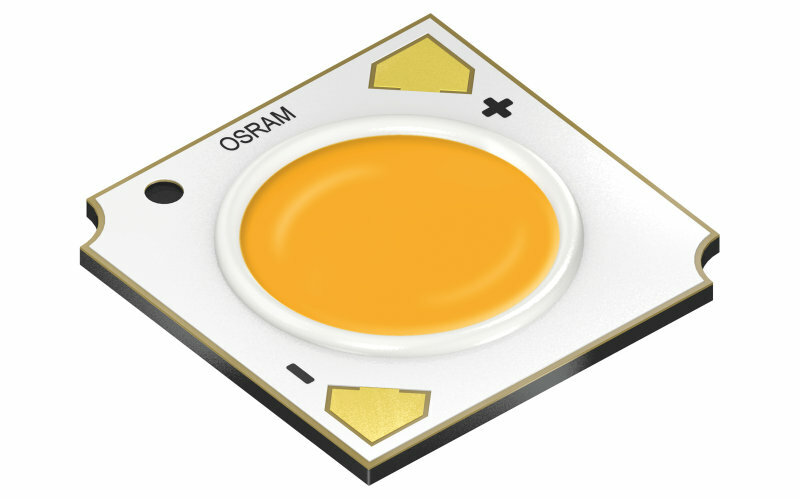 With a light emitting surface (LES) of ∅ 9.8 mm and ∅ 14.5 mm, the SOLERIQ platform increases the flexibility for various designs, supports the LED interchangeability and even enables Zhaga standard designs. SOLERIQ® S High Efficacy CRI 80 and CRI 90 is specifically designed for applications requiring large luminous flux packages out of a single compact area. 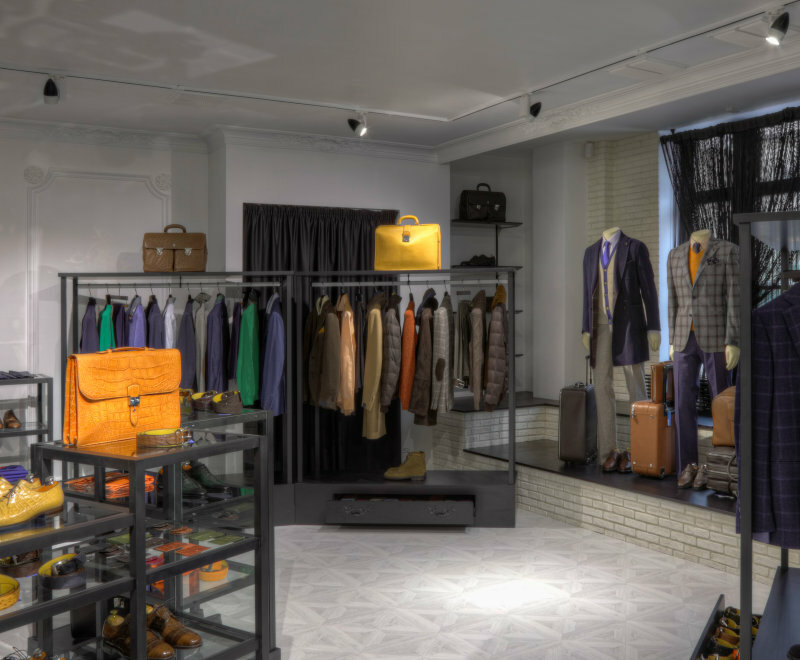 The SOLERIQ® S High Efficacy CRI 80 and CRI 90 is perfectly suitable for indoor general lighting, especially spotlight and downlight solutions – in commercial application fields and also for residential use.